BAE Systems Australia has been awarded an extension to its contract to support the Republic of Singapore Air Force (RSAF) Air Grading Centre (AGC) and Flying Training Institute (FTI) from the company’s Flight Training Academy located in Tamworth, New South Wales. BAE Systems stated that it will continue to provide the RSAF with aircraft, purpose-built training facilities, instructor training, student accommodation and recreational facilities until the end of 2019. The RSAF is aiming to increase the number of students undertaking air-grading from 220 to 240 annually. “We are honoured to continue providing the Singapore Air Force with aircraft and training equipment to meet their future aircrew training needs,” said Steve Drury, director for Aerospace at BAE Systems Australia. The announcement is positive news for BAE’s Tamworth operations, given that it is widely understood within the Defence industry – even if government has yet to make an official announcement – that the company has been unsuccessful in its bid for the RAAF’s AIR 5428 pilot training project. 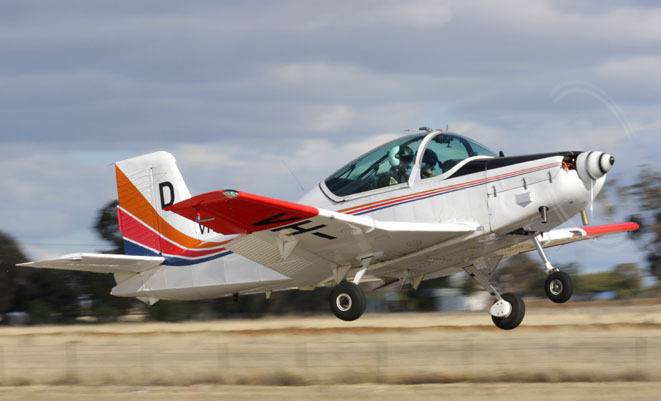 The teaming of Lockheed Martin, Pilatus and Hawker Pacific is understood to have won the AIR 5428 project, and that would see the ADF basic flying training currently provided by BAE Systems at Tamworth move to East Sale in Victoria. Does this mean that a rookie pilot’s first ever flight under RAAF training will be in the PC 21?? I know that simulators will play a major role in the training of rookie pilots under AIR5428 but to first step into a PC21 hotrod? And if this basic training is to be done at East Sale, will 2FTS at Pearce still be the advanced flying stage leading to student graduation?